Babbling On Beauty: 10 day flatter stomach challenge using only 3 ingredients and 6 steps. 10 day flatter stomach challenge using only 3 ingredients and 6 steps. I thought I will share a secret with you all today, how to get a flatter stomach in just 10 days, using only 3 ingredients. Yes you read that right my lovelies. We have a group on Facebook and we have been comparing our before baby bodies to our post baby bodies. Majority have gained weight, so most of us are starting a low carb diet and dong gentle exercise like walking. However the problem area for most of the women is the stomach. Unless we have millions in the bank, personal trainers nutritionists and chefs we will have this issue with our beautiful bellies. So sit up ladies and take note, this is very easy and it really works. I am setting a challenge do this religiously for ten days. Leave in comments how many inches you loose please. I will not be putting my waist size up, however I will also comment on how many inches I loose. A group of my mummy friends and I are starting this Monday coming. You are more than welcome to join us. 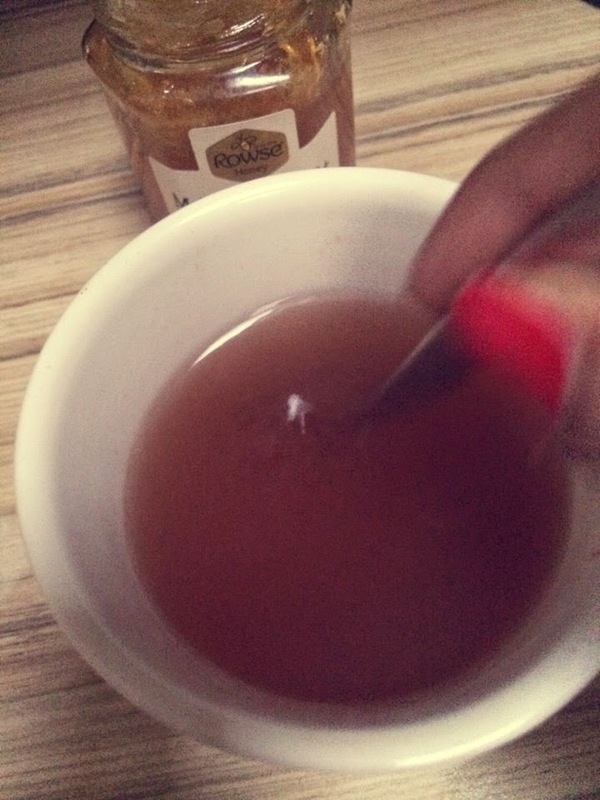 To start the 10 day flatter stomach challenge you will need, Manuka Honey at least 10+ UMF (unique manuka factor), cinnamon powder and boiled water. This drink should be prepared at night time and once you drink it you can not eat or drink anything else. 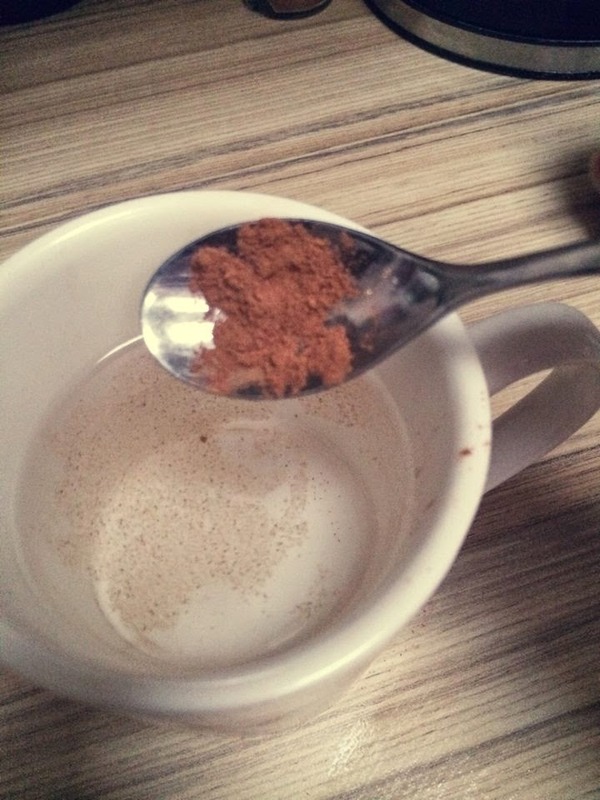 Add 1/2 a teaspoon of cinnamon powder and stir. 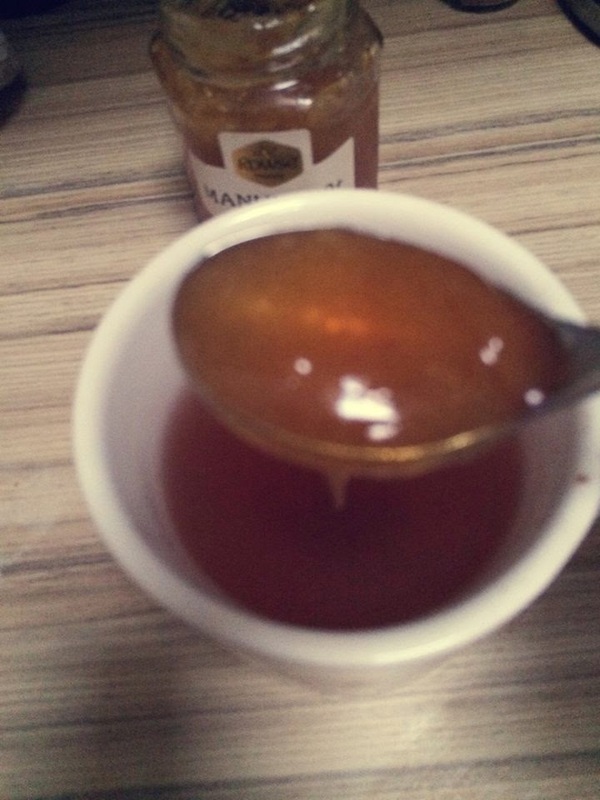 Add a teaspoon of Manuka Honey and stir. Drink only half of the magical brew and place the remaining in your fridge overnight. In the morning before you eat or drink anything else. 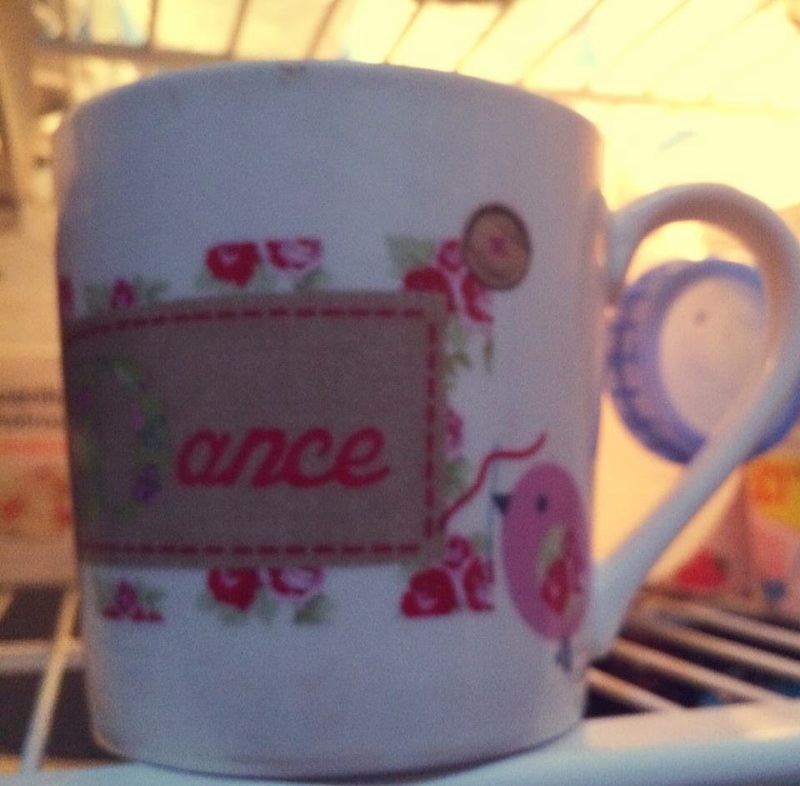 Retrieve your mug from the fridge, give it a good stir and reheat in your microwave or pan on stove. Drink the remainder and repeat for ten days. This really does work and it is so simple. Remember you must follow all steps and do not eat or drink after drinking the night time half a mug. Do not eat or drink before the mornings drink. 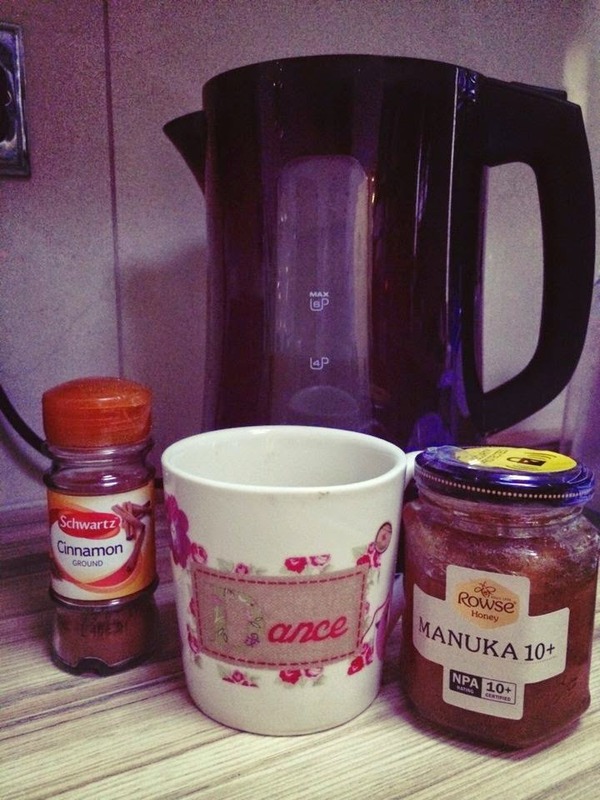 You can purchase Manuka honey at all leading supermarkets, the best deal has been found in Aldi for 10+ UMF for £4.29. There are many other benefits of this drink, you will have more energy and not feel sluggish, your immune system will become stronger and you will generally feel more healthy. I look forward to hearing how you all get on. Good luck and I hope we all say goodbye to our muffin tops. Sabz would love for you to join in! Will touch base everyday to make sure we are all doing it. On day ten reveal of the inches lost!